Perfect choice for trying a few different varieties! You'll receive a collection of three different garlic types: three bulbs each of a porcelain, a marbled purple stripe, and either a rocambole or purple stripe (nine bulbs total). Each variety is packaged and labeled separately with a description and is hand selected based on availability. Garlic is sold on a rolling basis starting with the largest bulbs. Our seed garlic is 2" and up in size, but we do have some sized 1.75-2" you may request. Sampler Pack bulb size depends on availability. Please contact us if you'd like to know what size range is currently available or have specific size requests. Keep in mind smaller bulbs yield more cloves per pound, thus more feet planted. We begin shipping when the garlic is fully cured, usually early September. Our hardneck garlic varieties grow well in any part of the country, but are especially suited for northern climates. They have shown to be vigorous during our cold winters and successfully emerge through a thick layer of mulch in spring. 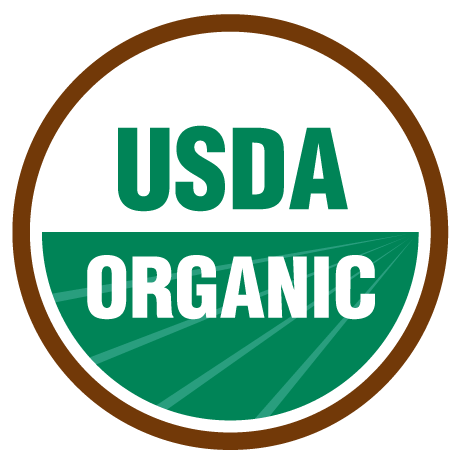 All garlic varieties are USDA Certified Organic by Midwest Organic Services Association (MOSA).